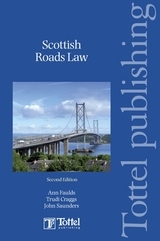 Scottish Roads Law, 2nd edition is a unique source of reference which brings together all the legislation and case law of this important area of Scots law. 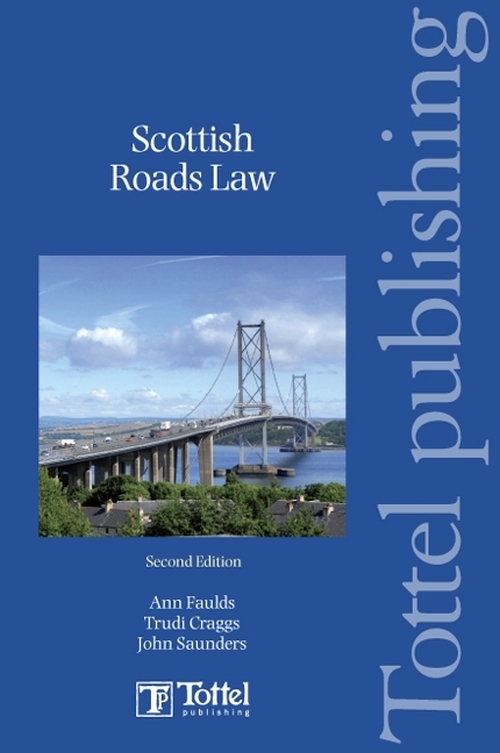 This practical and accessible text provides a straightforward guide to the operation of roads law tackling many of the roads issues that arise in development control or management including road construction consent and traffic regulation orders. Brand new section on Road Traffic Regulation Orders made under the Road Traffic Regulation Act 1984.